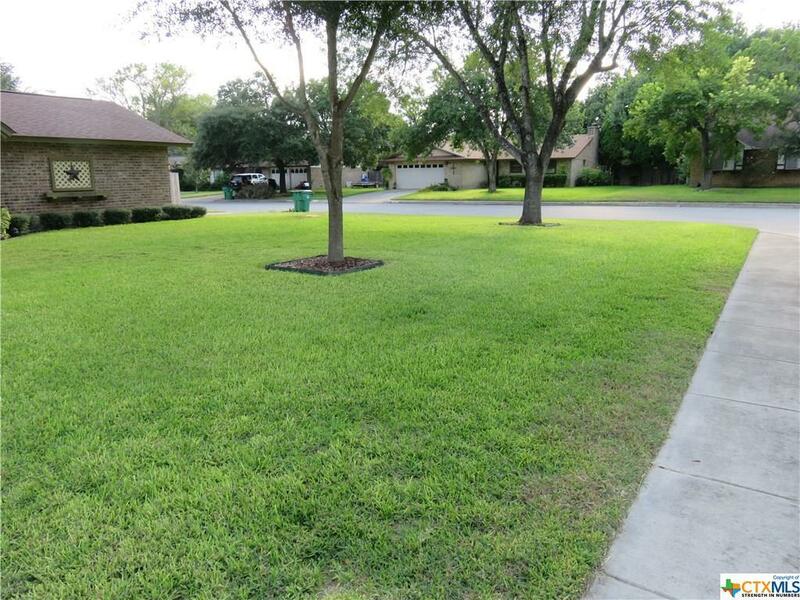 Great location close to Seguin High School in the Townwood Subd. 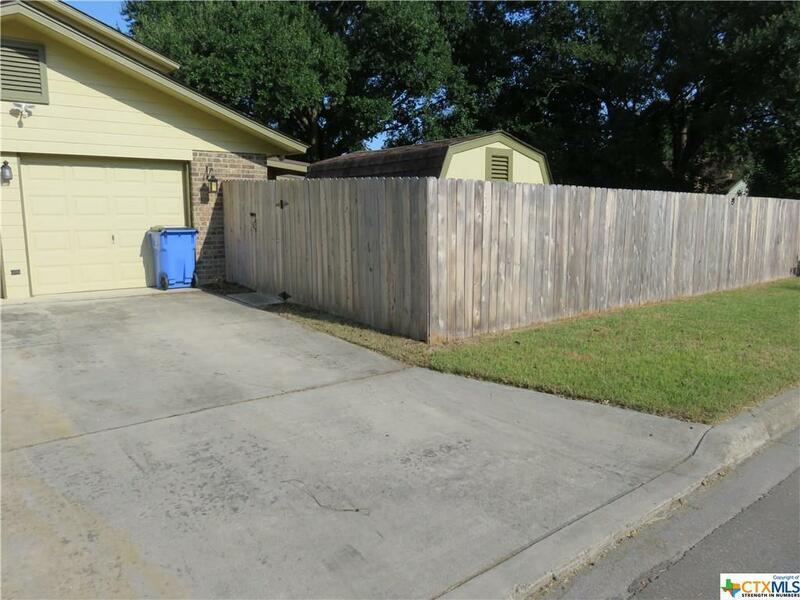 This home is crisp and clean, ready for new tenants. Home features a spacious living area with wood burning fireplace and opens to the dining and kitchen area. 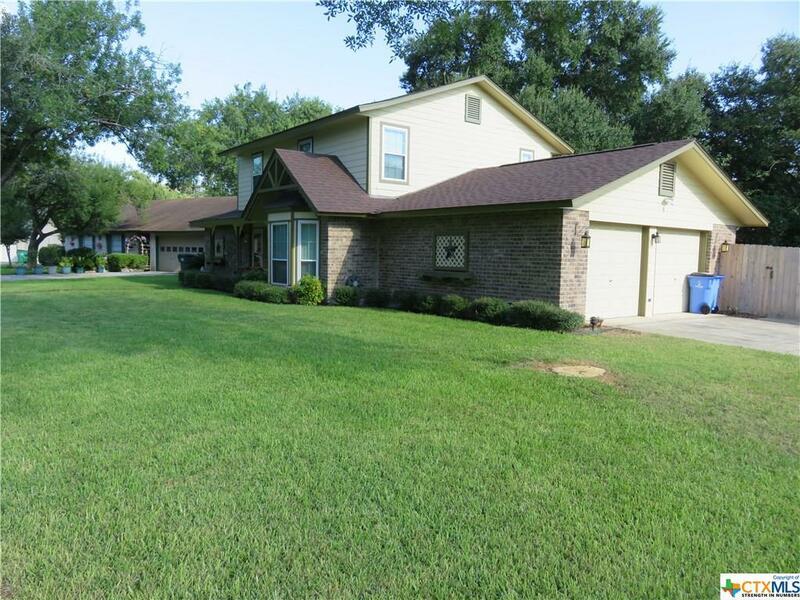 Home has two dining areas, abundance of natural light, downstairs master bedroom and bath, oversized utility room. 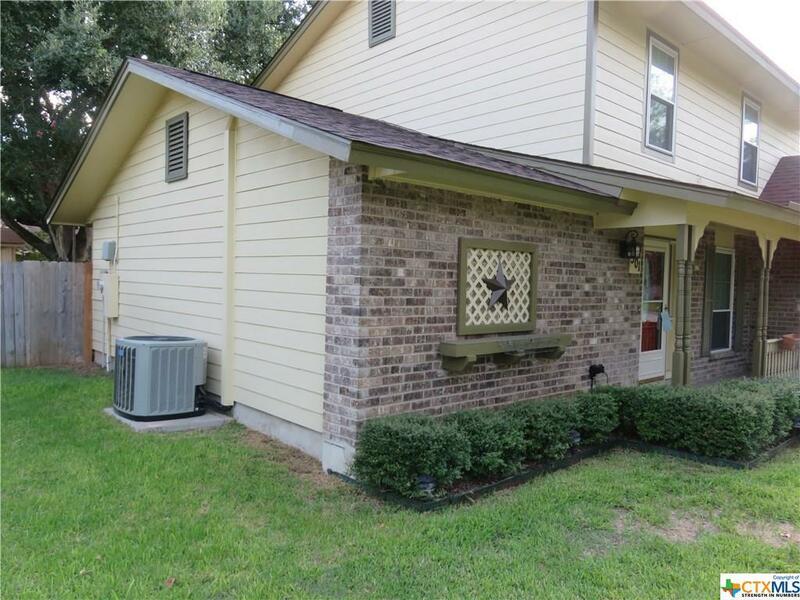 Many updates include, New roof, double pain windows, A/C unit. Workshop area built in the garage along with storage building outside. Home will be available for lease June 1. Listing courtesy of Bob Seeger of Century 21 Randall Morris & Associates Nb.